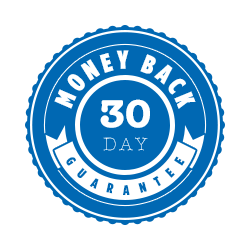 Both plans include a 30-day satisfaction guarantee. 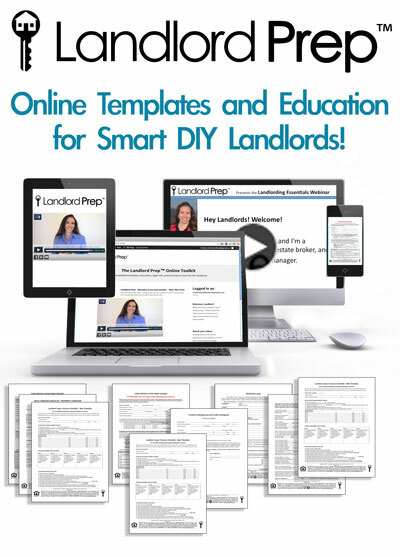 This is the complete Landlord Prep Academy, offered online for your 24/7 convenience. Includes all lessons and all templates. ENROLL IN LANDLORD PREP TODAY! 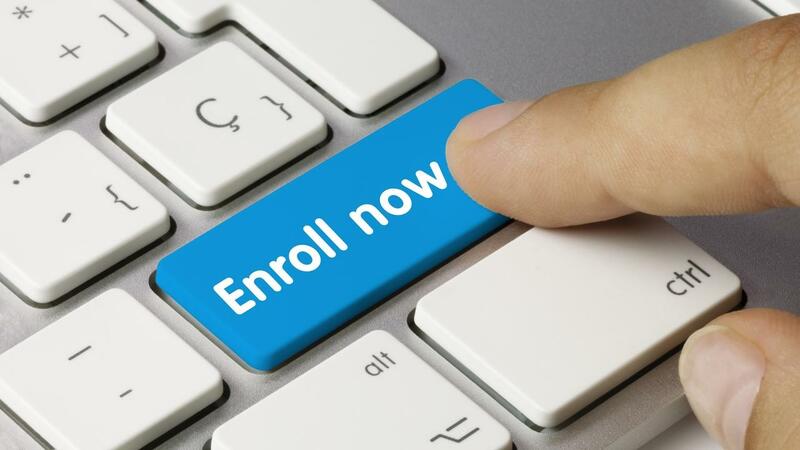 Annual Enrollment - Save! Includes discount, as compared to month-to-month option! Lifetime Enrollment - Save! Includes deep discount, as compared to month-to-month or annual option!